Research confirms that the vast majority of travellers turn to reviews before finalising their choice of hotel. What easier way to help your potential guest by allowing them to click through to book directly with you from their review page. In simple terms, TripConnect becomes an extension of your own website booking engine. Hotels need to know upfront their total cost of distribution – Resolved as you only pay the relevant fee once the guest has stayed and paid. Therefore TripConnect appears to be a perfect low cost opportunity for you to gain direct to property business on your terms and conditions. 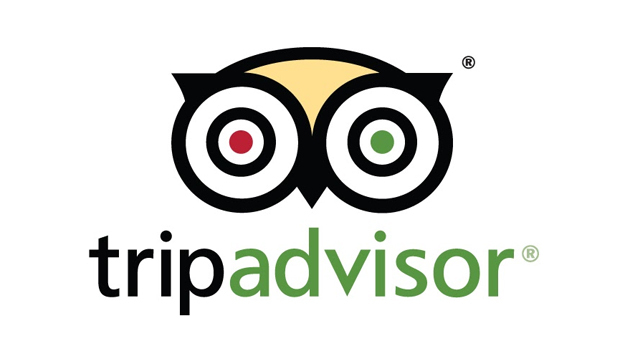 We do not have a connection with Trip Advisor – so if we choose this channel, I assume we will pay them a commission plus Hirum for bookings made from our own site – is my understanding correct?? Yes Wendy that is correct, we have been advised that a Trip Advisor Business listing is not required to be connected. What is Tripconnect’s commission? 15%? If so, why give this up to Tripadvisor when we already pay a premium for a business listing? HIRUM recently made the connection with Trip Connect, we believe this Channel will be a major player in the future and many of our clients have requested. We do not set the commission rates that is something you would need to negotiate directly with TripAdvisor, it is our understanding that there is different commission levels on offer and you do not need to have a business listing to connect. I suggest you contact your Account Manager direct to discuss.